Read our auto blog about the best used cars to buy. Since Ford Auto Auction was designed for car lovers, we have no doubts that you are interested in the latest automotive news. This is why we post recent news about cars and auto sales. We update our blog for you to be aware of the newest offers and car events. Read fresh news about classic muscle cars, American cars, nice cars, cheapest car, best used cars, new cars, old cars. You can also read our used car reviews to be sure that we are a reliable place for buying or selling Ford cars. 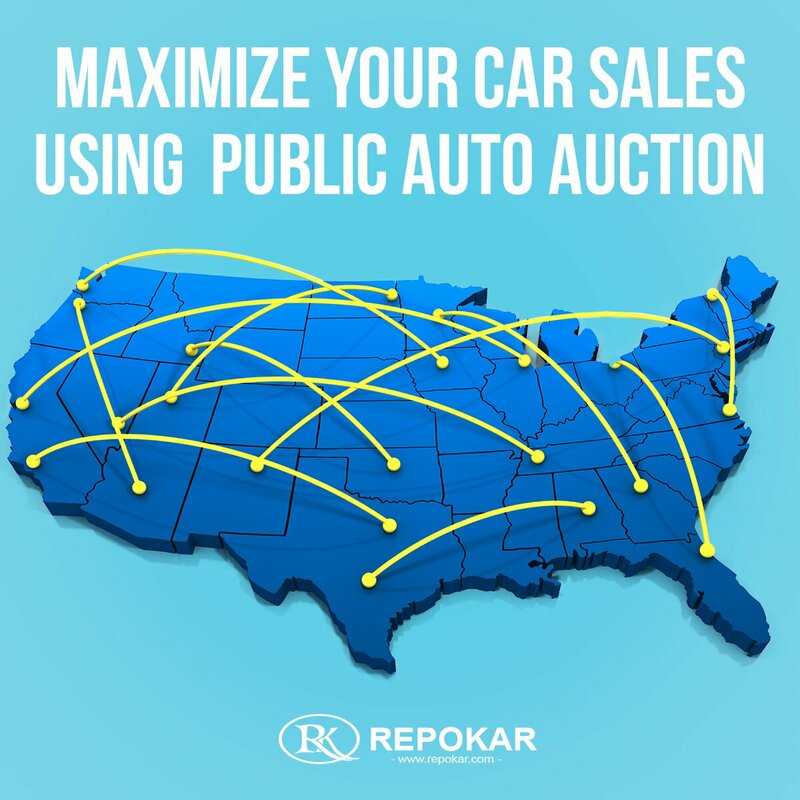 Read more about our car auctions to find out how to buy good affordable used cars. With Ford Auto Auction you do not risk, you simply buy vehicles from reliable dealers or from the landers. If you are eager to sell your car, we will help you to attract more potential buyers.